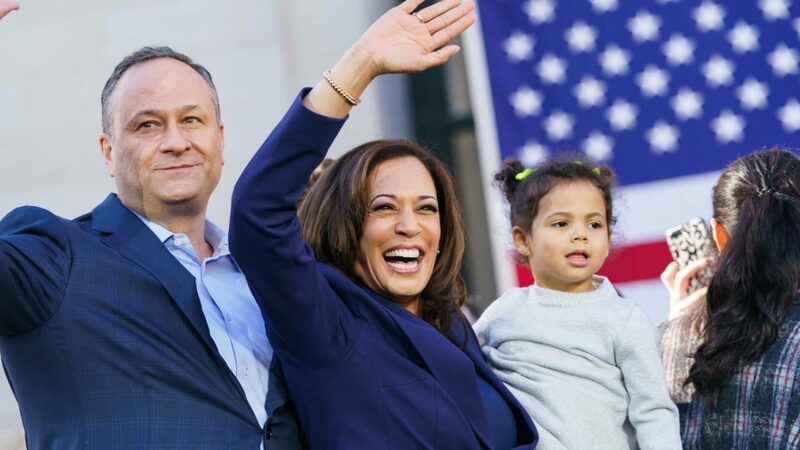 Kamala Harris, who recently announced her 2020 presidential run, firmly positioned herself as a candidate "for the people." Presidential hopeful Kamala Harris had some strong words on Sunday, as she formally launched her campaign for the White House at a rally of some 20,000 people in her hometown of Oakland, California. “We are here because the American Dream and our American democracy are under attack and on the line like never before” she added. She scathingly slammed current policies backed by the current White House administration, without ever calling the current president by name. “When we have leaders who lie and bully and attack a free press and undermine our democratic institutions, that’s not our America. When white supremacists march and murder in Charlottesville or massacre innocent worshipers at a Pittsburgh synagogue, that’s not our America. When we have children in cages crying for their mothers and fathers, don’t you dare call it border security, that’s a human rights abuse and that’s not our America,” she said. In contrast, Harris positioned herself as a candidate of the every day, working person. Harris also used her time to touch on gun violence, both at schools, as well as at the hands of police. The Democratic presidential candidate ended her speech on a positive note, one filled with hope for the future.